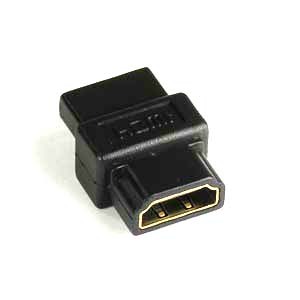 Converts any HDMI cable or port with male connector into HDMI female. It can also be used to connect two HDMI cables together with male connectors. * Supports the following resolutions: 720i, 720p, 1080i, 1080p.